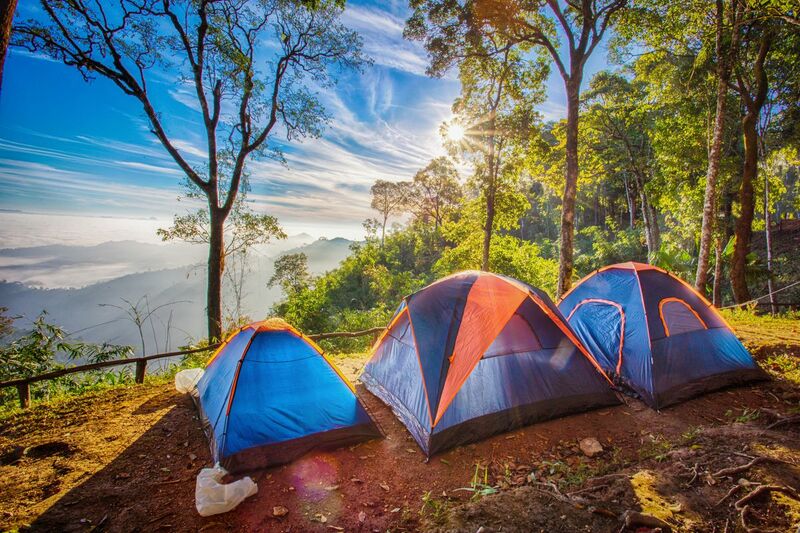 Are you planning for a camping holiday with your family? Have you thought about your dog? Your best bet would be joining Flogas, supplier for camping gas bottles, as they would guide you to the popular dog-friendly camping sites across UK region. Do you have several dog-friendly camping sites in UK? Finding a dog-friendly camping site in UK is not a daunting task. As much as 787 dog-friendly camping sites have been listed on Cool Camping website. Find below three popular sites that would be suitable for you and your furry friend. The camping site is open from March 29th to November 5th, 2018. The Dunstan Hill Camping & Caravanning Club Site could be located at Alnwick in Northumberland, NE66 3TQ. You could also contact them on 01665 576310. You could gather more information about the site here. The Valley is open from week before Easter to October end. You could locate the place at Secret Valley, Cobbs Cross Farm, Goathurst, Bridgwater, Somerset, TA5 2DN. You could also contact them at 01278 671 945. The place offers communal BBQ and horse riding for dog owners. You could gather more information on secret-valley.co.uk. The camping site would be open for visitors from May 26 to September 3 in 2018. However, the place is available for weekends only. You could find the site at Maxted Street, Nr Stelling Minnis, Canterbury, Kent CT4 6DJ. You could contact them at 01233 750024. You could gather further information about the camping site on thesunnyfield.co.uk. You should ensure that your dog is fit and healthy. You should ensure that the dog does not create fuss in a new environment. It would be pertinent that you provide your dog with training sessions before you actually leave for camping site.